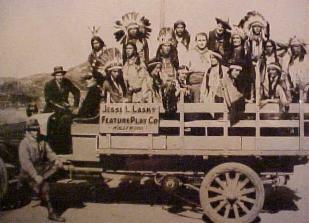 "Jesse L. Lasky has certainly inspired his descendants. I can see Jesse in them, not just by their looks, but also in their talents and creativity. Jesse lives on.... through them! Lasky Productions is owned and operated by several members of the Lasky family, who are descendants of a long line of television & film producers including directors, writers and actors, dating back to Hollywood's early years in silent film & vaudeville. Jesse L. Lasky established the original company back in 1913 known at that time as Jesse L. Lasky Feature Play Co. Jesse rented a barn for his first motion picture studio AKA the birth place of Paramount Pictures. The barn was originally located on the corner of Vine and Selma in Hollywood. 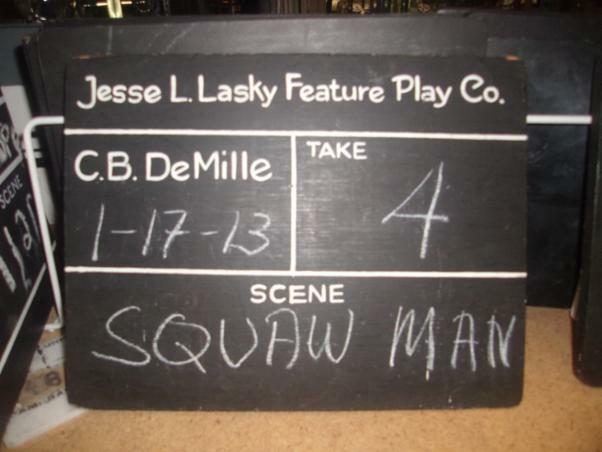 In 1914, Jesse produced the first feature length film in Hollywood called "The Squaw Man". His company later became known as the Famous Players-Lasky Corporation and known today as Paramount Pictures. 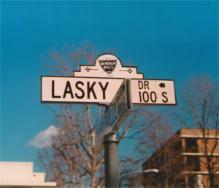 Lasky Productions was later re-established in 1985 by some of the younger Lasky family members who also had the film industry running through their veins! The production company was at that time dedicated to all of the Lasky family members who pioneered the film industry, namely Jesse L. Lasky, founder of Paramount Pictures. In 1985, the re-established company produced short films, videos and commercials, as well as provided stunt training for action actors through the Stunt Kids Association of Hollywood. Today, Lasky Productions is still going strong and now offers additional services for both large and small scale projects, such as location services, craft services, child wrangling, casting services providing union & non-union background talent, actors, stunt performers and stand-ins, crewing services providing union & non-union crew referrals from production designers to production assistants, as well as A.D.s, D.P.s, C.A.s, etc. plus on set stunt equipment rentals providing crash mats, stunt pits, mini-trampolines, full size trampolines, panel mats and an assortment of gymnastic equipment.